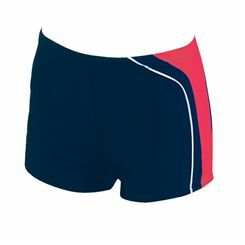 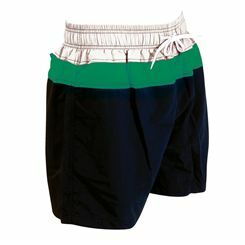 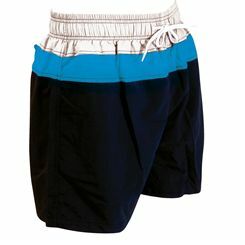 Buy top quality Mens Swimwear from Sweatband.com with fast and free UK delivery. 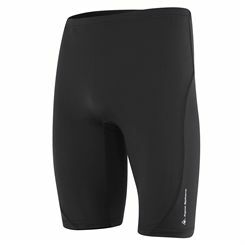 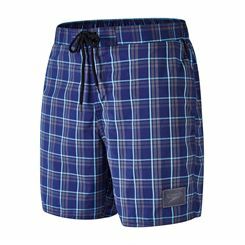 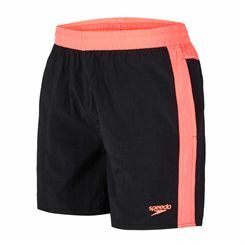 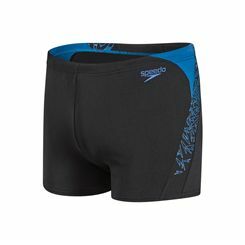 A wide range of Mens Swimwear from top brands such as Speedo & Nike. 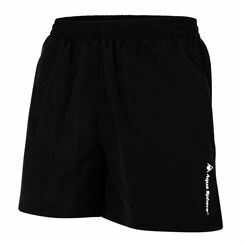 Buy with confidence at Sweatband.com.